HEINZ HERENZ MEDIZINALBEDARF GMBH, Votlo steklo za laboratorijsko in tehnično uporabo, Medicina in kirurgija - artikli in potrebščine, Medicinski in kirurški pripomočki za enkratno uporabo, na EUROPAGES. For almost 70 years, we have been distributing laboratory supplies, disposable products for hospitals and accessories for microbiological applications. 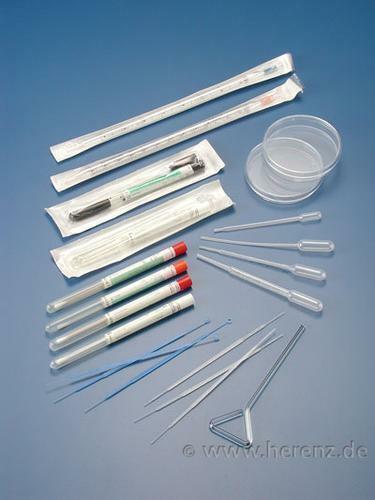 Our range of products includes gynaecological sampling brushes, applicator sticks, alcohol swabs, blood lancets, venous tourniquets, urine sample cups and cotton swabs. 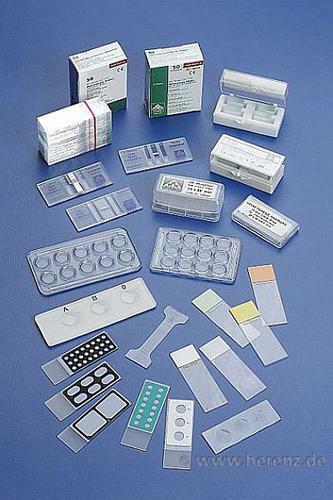 We also supply microscope slides and cover slips as well as pipettes and laboratory glassware. In addition, we can provide disinfectants, scalpel blades and ultrasound gel. One of our main business areas lies in the production of disposables for hospitals and accessories for microbiological applications. 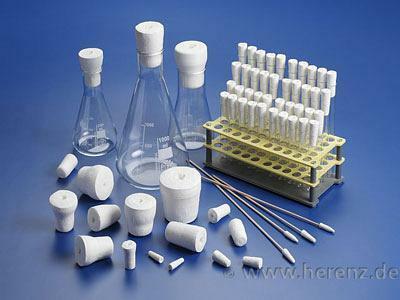 Since our founding in 1949, our range has undergone constant development as we adapt to progress, meaning we now offer a wide range of laboratory supplies today. Our product range includes cotton swabs such as lemon swabs, alcohol swabs and applicator sticks as well as urine sample cups, blood lancets and the trademarked Gyno Brush® smear brush.